The Age of Aquaria heralds the Christ path calling from deep within the heart. Are you ready to emerge? Read full Book Description Below. The Age of Aquaria heralds the Christ path calling from deep within the heart. Are you ready to emerge? Are you willing to leap beyond what is familiar and comfortable, allowing every limiting illusion to shatter, leaving only what is real to remain? 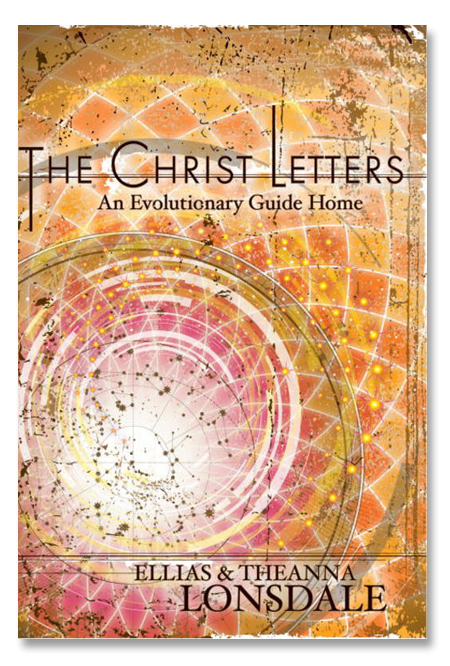 If so, this collection of Christmas and Easter letters collaboratively written between the worlds holds a loving vibration that can sustain you upon this ultimate journey.